Renting to roommates significantly widens the pool of qualified tenants whose dual income makes living in your rental property more affordable. However, renting to roommates or co-tenants sometimes requires special attention when issues arise between the individuals that could ultimately put your rental property or your rental income at risk. Renting to multiple, unrelated tenants raises issues when it comes to managing lease agreements, security deposits, rent collection, and tenant screening. Furthermore, conflicts between individual roommates can develop into a hostile living situation that can be a hassle to deal with. In an ideal situation, roommates will do their due diligence to create a roommate relationship based on shared responsibility and harmonious living arrangements. Despite everyone’s best intention, living with a stranger, a friend or even a family member, can bring out conflicting personalities. As a landlord, you need to protect yourself and your investment by establishing clear expectations about how you expect your tenants to responsibly handle co-tenancy so you don’t get put in the middle. To a landlord or property manager, enforcing lease terms is the number one priority when it comes to managing tenants. At a minimum, a lease agreement should outline when and how much rent is due, rules of tenancy, and expectations for maintaining the property. Every tenant should be named on the lease agreement and sign the lease agreeing to its legally enforceable terms. Your lease agreement should state that all tenants are “jointly and severally liable”. Joint liability means that all roommates are held equally responsible for lease terms- if one tenant violates a lease, all tenants on the lease are equally liable. For example, if one roommate fails to pay their portion of the rent, all tenants will be responsible for the deficit and everyone will suffer the consequences (including late-fees, negative rental history, and possible eviction). Joint liability is equally important when it comes to damage to the property and security deposits. Joint liability offers the best protection from landlords to avoid roommate disputes that could result in rent withholding or property damage. Every individual over 18 that will live in your rental property should undergo your tenant screening process before signing the lease agreement. By including everyone on the lease, you have a legally binding document to enforce lease terms and maintain the joint liability clause for all tenants. Screening all tenants is equally important in order to find qualified individuals who have verifiable income, a positive rental history, responsible financial habits and rule-abiding behavior. Tenants that pass your screening criteria, should be less likely to cause roommate conflicts due to financial burdens or rule-breaking tendencies. If a tenant wants to move out before the end of their lease, they may look to secure a sublease agreement for a new individual to move in and cover the rent payments until the lease is over. Subleasing poses a risk to landlords because sublessors are typically not jointly and severally liable for rent or other lease obligations since their names are not on the original lease agreement. If you choose to allow sublets or allow a tenant to move out early if they find a replacement tenant, make sure you screen the replacements thoroughly and draw up a new lease or an addendum that names the new tenant jointly and severally liable along with the remaining tenants to the lease agreement. The easiest way to enforce rent payment from all tenants equally is to collect a single rent check for the full rent amount. This will create less administrative work on your end and help you enforce joint liability by treating your tenants as one person that is equally responsible for the full rent amount. Accepting one rent check also makes it less likely for you to get drawn into your tenant’s financial problems. If one tenant cannot afford their portion of the rent, they will need to work it out with their roommate rather than with you. Leave the responsibility of dividing up the security deposit to your tenants by providing refunds as one check made out to all tenants. Issuing one security deposit refund limits your involvement in tenant disputes about who caused property damage. Since all roommates are jointly liable, they are also jointly responsible for paying for the damage. If conflicts do arise and your tenants bring you into their dispute, you can point to joint liability portion of their signed lease agreement. If one tenant moves out before the other, you should never return a portion of the deposit mid-tenancy. Let your tenants know you will only return security deposit funds after the property has been vacated and a move-out inspection has been conducted to assess property damage. Roommate agreements provide basic expectations between co-tenants about shared responsibilities in regards to living in a rental unit. Landlords and management usually have no involvement with roommate agreements but encouraging your tenants to have one will provide the best circumstances for a positive living arrangement at your property. Roommate agreements typically outline agreeable terms for how rent will be divided and who will write the check, how bills will be shared and paid, room assignments, cleaning responsibilities, noise, overnight guests, security deposits, sublets, and obligations at move-out. 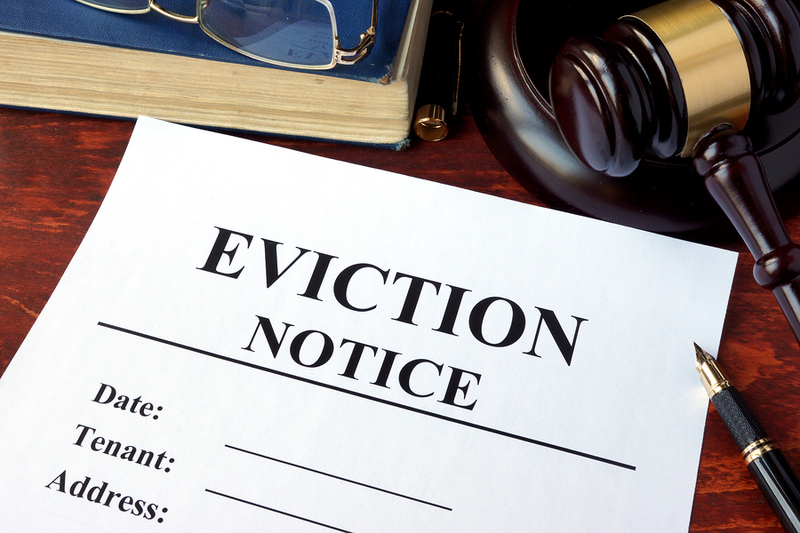 According to Nolo, most roommate agreements won’t be legally binding – in that, a judge won’t force a tenant to do the dishes, but a judge will typically enforce financial agreements, such as how rent is shared and paid. Renters insurance can cover the cost of damages caused by tenant negligence. If one roommate’s personal property gets stolen because another tenant forgot to lock the door, insurance can cover replacement costs of the stolen goods. Renters insurance can also cover the cost of negligent property damage that both tenants would be jointly responsible for even if it was solely the fault of one tenant. By requiring your tenants to obtain a renters insurance policy you further limit your involvement in tenant disputes regarding damage to the rental property or a tenant’s personal property. one of the three not providing sufficient proof of ability to pay rent? Thanks if there are any replies with resourceful info. You should absolutely maintain the same tenant screening qualifications for all tenants. If one of them does not meet your criteria, then they should be denied. Having no proof of income is a legal reason to deny a rental application. Are roomates a protected class? In other words is it illegal to discriminate against, say four roomates, over a family of two parents and three kids, essentially the same as having four college grads living in a four bedroom home? I inquired about a competitors rental similar to mine and said I had roomates to which the realtor said: “owner does not accept roomates”. It that permissible under Georgia landlord law? Roommates are not a protected class, but familial status is. I recently did sublet a room in my apartment to someone from India. The person moved into my apartment on 07/2/18. Initially, it was supposed to be a three months stay, but for some immigration issues it ended up to be for a month until 07/22/18. Unfortunately, one week and four days later I had to ask this person to move out because there was a lack of respect for house rules, cleanliness, terrible attitude and lack of participation in the house chores. So, after multiple failed attempts to settle the matter amicably, I ask him to move out on 07/11/18, and he left on 07/12/18. 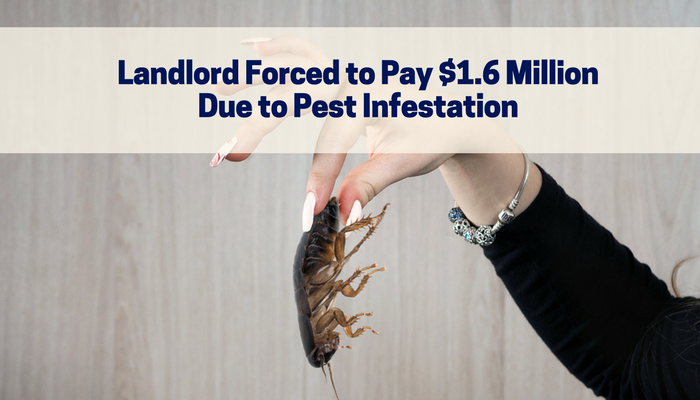 The person refused to pay the security deposit because the length of his stay had changed and ended up paying the rent and utilities for one month. Now, the person is asking me to give back his money (rent and utilities). Here is my question, do I have to give back the entire amount both the rent and utilities? I would prorate the rent and utilities for the days he was actually living in the apartment. That might be the easiest way to deal with this person. I don’t think it’s illegal for one roommate to pay less rent than the others in a shared occupancy situation. I highly suggest getting a roommate agreement in place immediately. And ask for a copy of the master lease. 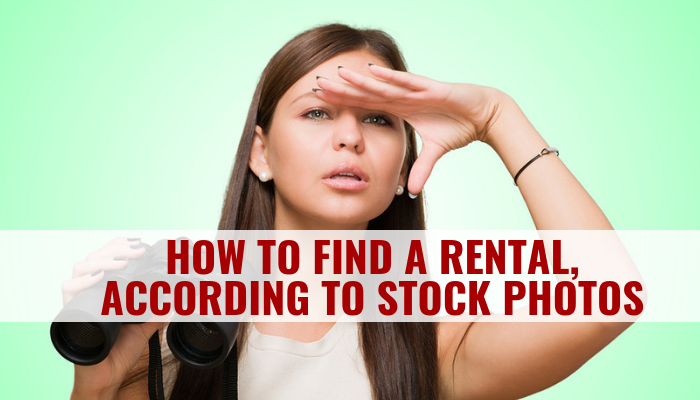 This will give you information about how much rent actually is. If you feel uncomfortable with how the rent is getting split, you might be better off moving and finding a new living situation.